Senator Spa Hotel in Cadiz. Beachfront four-star hotel with urban spa and rooftop pool. This hotel has a bright and cheery patio, in traditional Andalucian style, complete with colourful tiles, green plants and a fountain. Rooms, some of which are apartments, are decorated in warm colours, with a 32”LCD TV and tea and coffee tray (junior suites have espresso machines). Interior rooms look onto the patio. 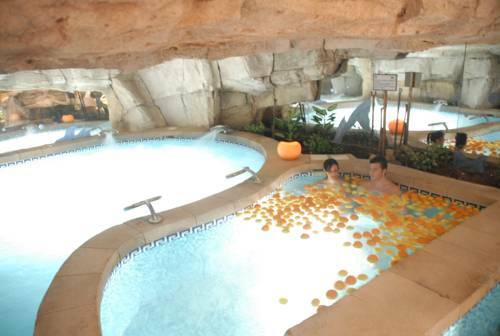 Guests can use the cavern-like spa, which offers thermal circuit, including fruit and pebble pools, plus an ice cave, though there is a charge for entry and towel hire. In the summer months there’s a rooftop pool with views of the barrio antiguo; you can also use the gym. WIFI is available, at an extra cost. The beach – Playa Victoria - is very close, and you’re on edge of the characterful old town, with the cathedral ten minutes’ walk away, by the seafront, with plenty of seafood restaurants nearby. You can hold meetings for up to 80 people in three rooms with free WIFI. Car park available. The Sevilla Feria takes place from 15 to 21st April 2018, be sure not to miss this exciting fair. Imagine spending the night in a Spanish castle, or how would you like to stay in an ancient monastery or a convent? 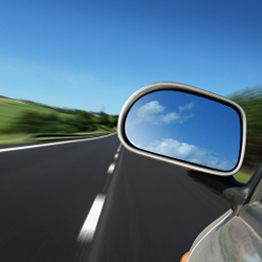 The major international Car rental companies have offices in most Andalucian cities and at the major airports such as Malaga Airport.